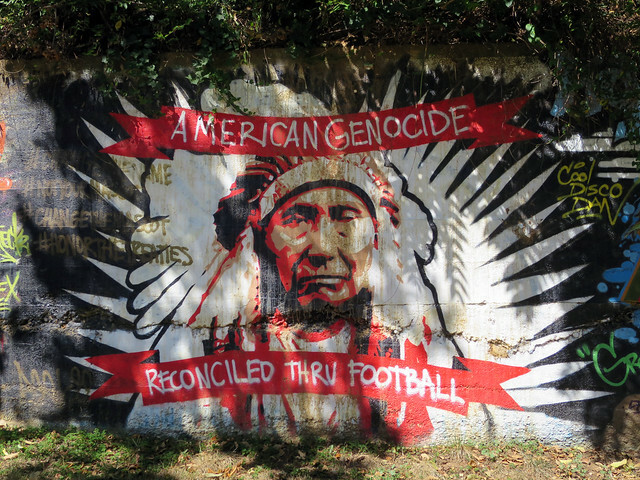 Author and historian Roxanne Dunbar Ortiz joins GRITtv to discuss how the history of genocide of Native peoples effects all people of the US, even today. In Chew On This, Laura talks to Tom Goldtooth about today’s solutions to the problem – what does indigenous sustainable society look like? And the F Word with Laura Flanders.